I love those booties! 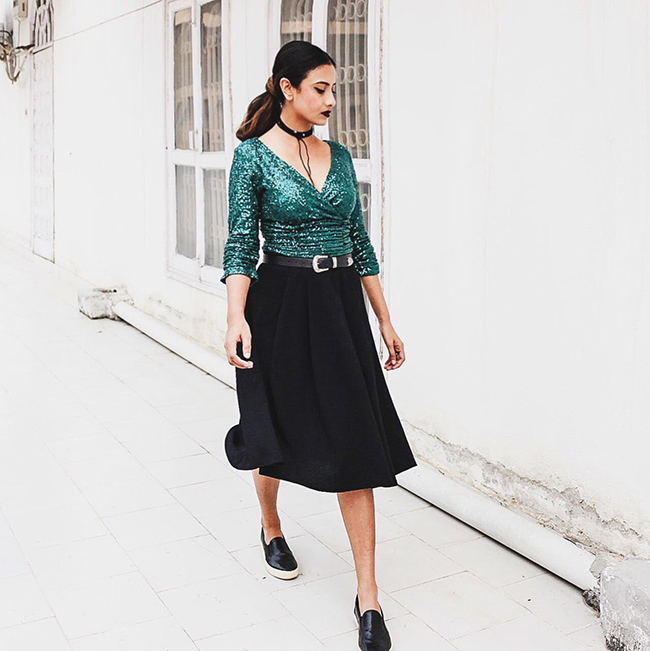 Velvet is trending and those are really fabulous! I've seen Octer posts on a few blogs and I'll have to check them out! 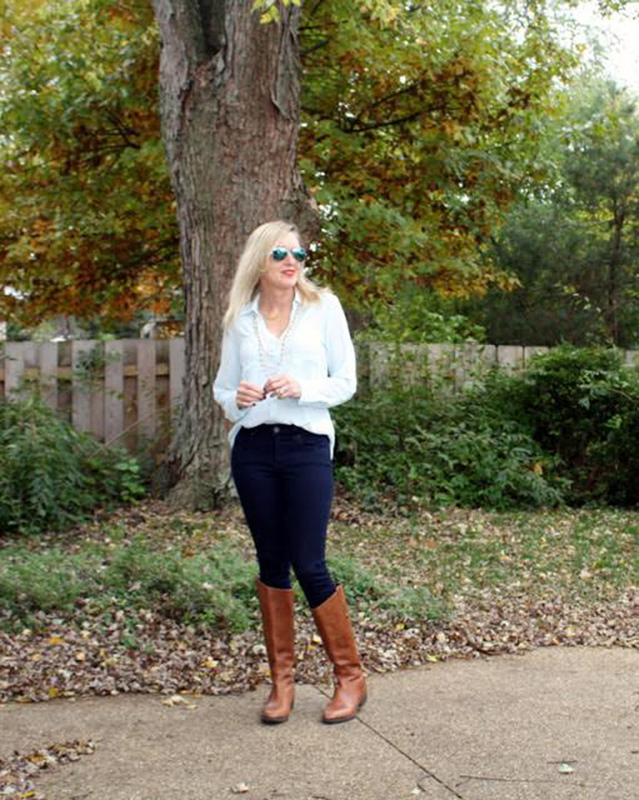 I'm swooning over those blue velvet booties! That cropped jacket is fabulous too! Thank you so much for the feature! Love, love, love this outfit, Rachael! I really need to get some velvet booties this season. I just haven't decided on a color yet. And that jacket really is fabulous. And the booties have me swooning! I'm with you girl - I feel like I'm always on the hunt for something! Great find with these booties. I've never seen a pair like this before, and they are so different & fun! I love all the blue!! I have said it before and I will say it again, those booties are EVERYTHING! Gorgeous look! Great velvet boots! The entire outfit is great! Love the blue- especially those blue velvet boots! Swoon! Ahh! I've been wanting a pair of velvet blue boots! LOVE, love, love these! 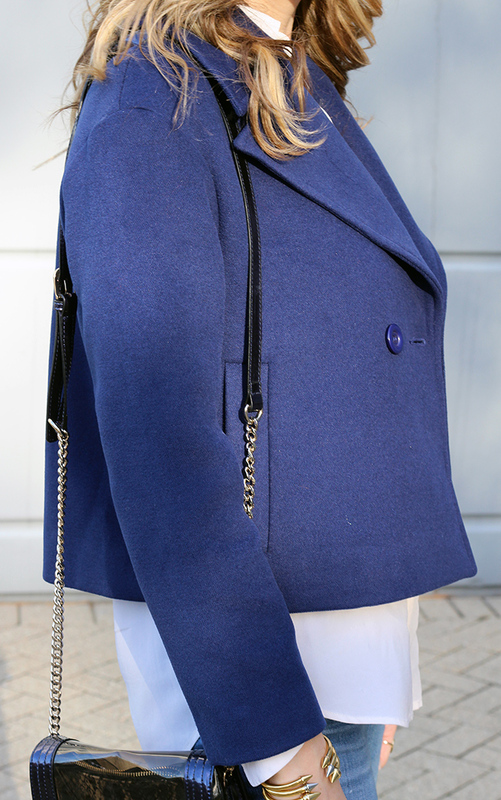 So cute with the blue blazer, too! On the blog today, five of us women across all ages are showcasing men’s jewellery in our own way, in our own style viewpoints, and I’d love for you to come see, perhaps leave a comment too :) also my weekly Project Sister Act Link-Up is now live, and will be up until midnight Thursday, so please do join in the fun? in love with the velvet booties! I love anything that helps me save time and find the item I've been after! Love those booties, the color is stunning. Yesssss! 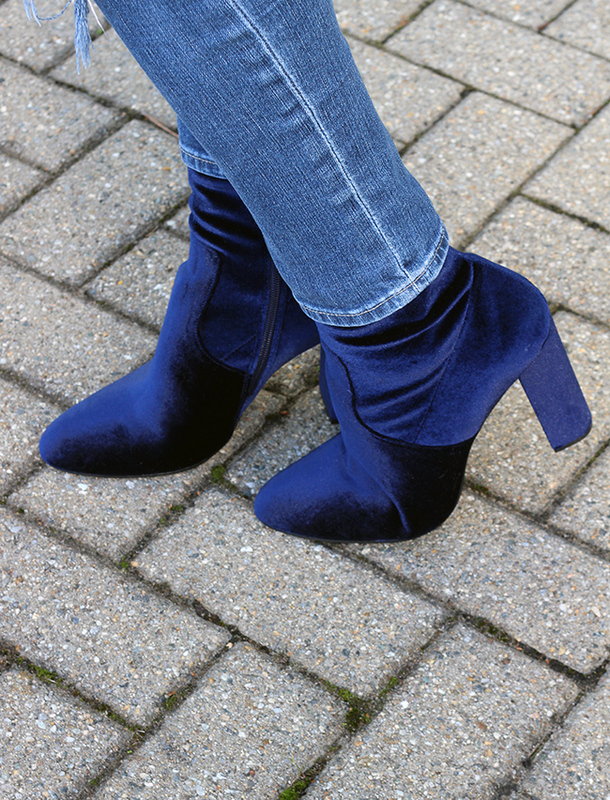 So obsessed with these velvet booties! So perfect with the fab blazer!